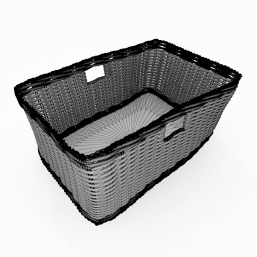 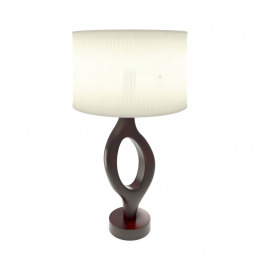 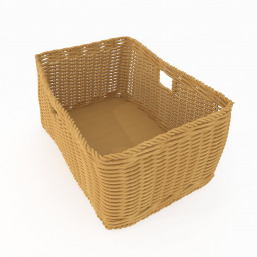 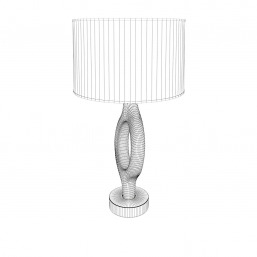 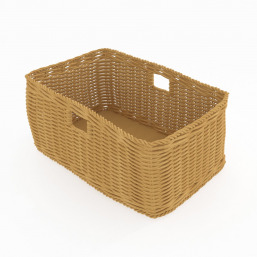 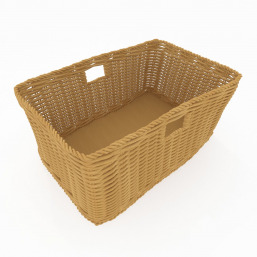 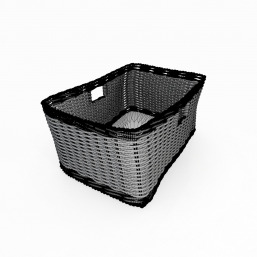 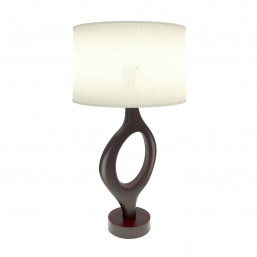 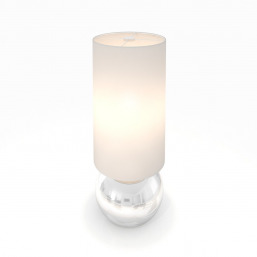 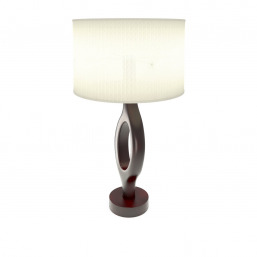 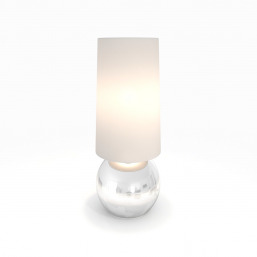 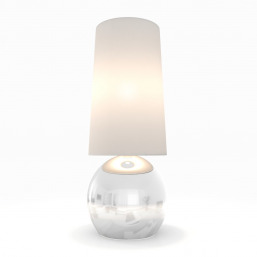 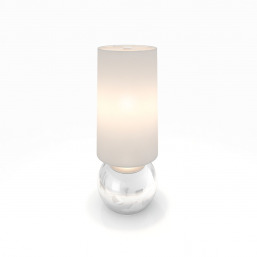 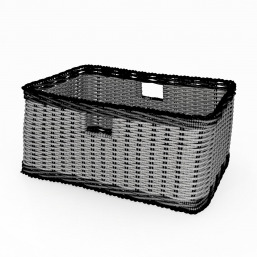 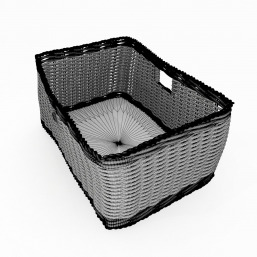 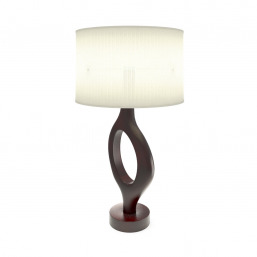 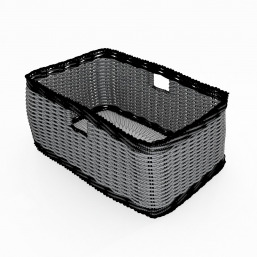 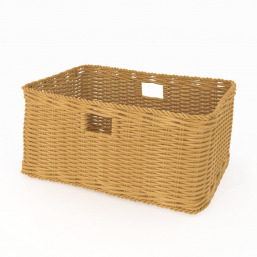 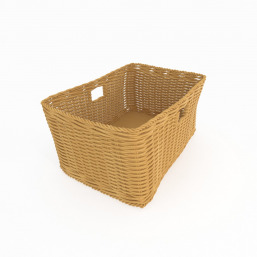 Lamp D has been made in 3ds Max 2010 and is fully compatible with V-Ray 2.0. 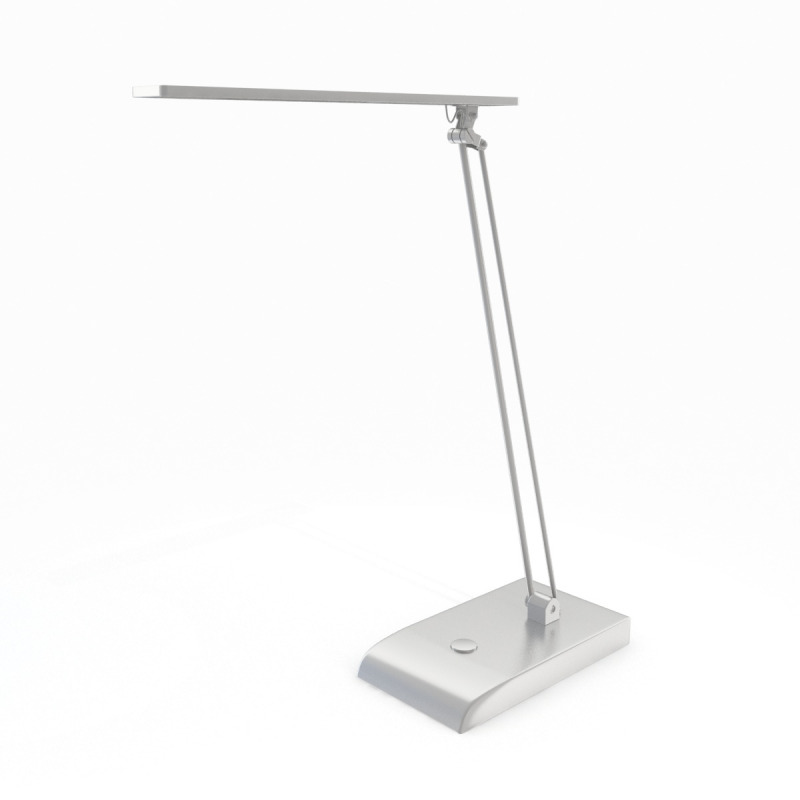 Add this high quality, photorealistic lamp to your architectural visualizations to add detail and realism. 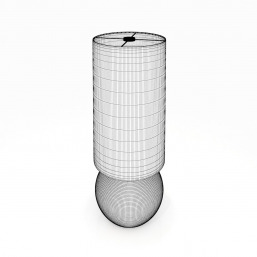 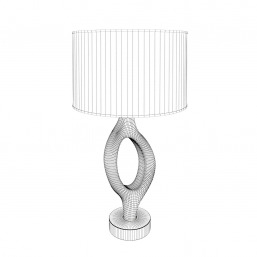 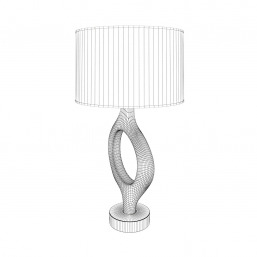 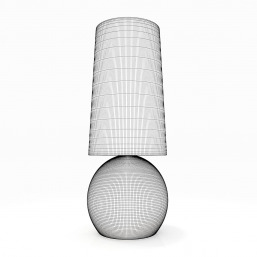 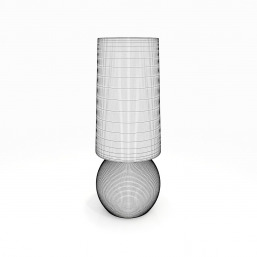 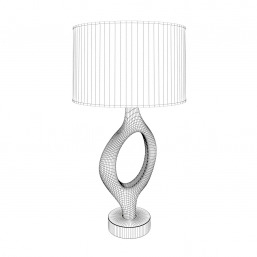 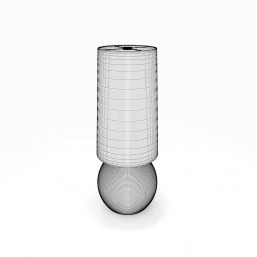 This lamp was created in 3ds Max 2010 and is Compatible with V-Ray 2.0.